The Chatuchak Weekend Market is a must if you’re in Bangkok, Thailand Saturday and Sunday. We took the MRT for a 45-minute ride to the Weekend Market. The Chatuchak Weekend Market is a popular destination for great deals and shopping. You have to get ready to barter when you come here. Unless of course the booths you go to have strict no bartering rules. 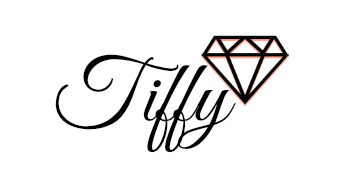 You will find everything in this market - clothes, accessories, souvenirs etc. You will also see the same items over and over again. While I was at the market I had coconut ice cream during a break from the heat. It was delicious and one of my favorite desserts while I was there. Topped with jelly and peanuts. An interesting combination that worked! I’m not the best at bartering. I did it, but halfway through I got fatigued The heat and humidity were getting to me.. If you’re like me, fight through it. Later you will wish you had bought more. I do! After spending the day at the weekend market we went back to our hotel and hung out at the infinity pool. Which was refreshing after the day we had. Go later in the day so the sun isn’t making you melt. On that note, go between the stalls. GO INSIDE. There is A/C on the inside. Nothing should cost over 500 BAHT. Unless it’s super custom made. If you remember this you'll get good deals. If you like it, buy it. Buy it. It's going to be cheaper than anything you find in the US. 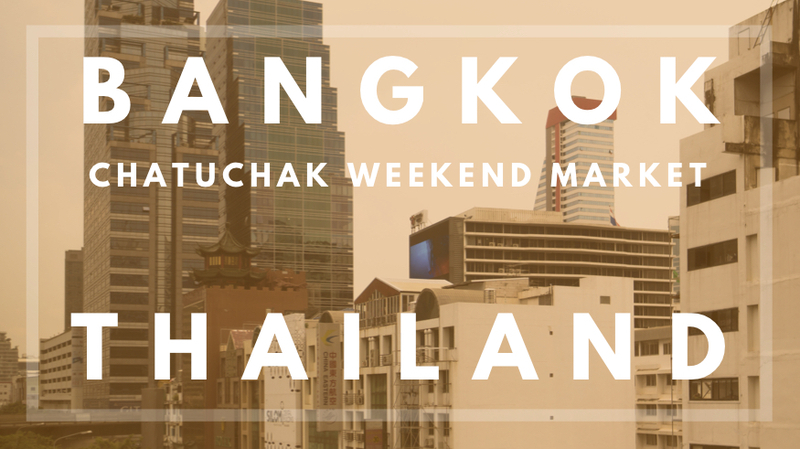 Would you go to the Chatuchak Weekend Market? Let me know!